In order to accompany ours customers to achieve their project, we have lines of manufacturing with perfect quality. For creating products of quality ODC Industries has a classified ISO 7 clean room of 170m² with a main room and 4 rooms in open-space in order to be ready for customer’s demand. 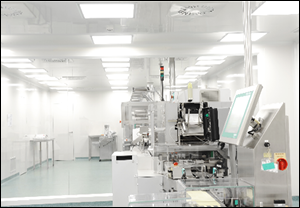 The clean room allows work in the clean environment, avoiding all contaminations on the products linked to the ambient air. ODC Industries has new generation of injection presses in order to ensure a production of precision and quality. Reliability and profitability of injection presses allow us to provide goods in short-cycle time. 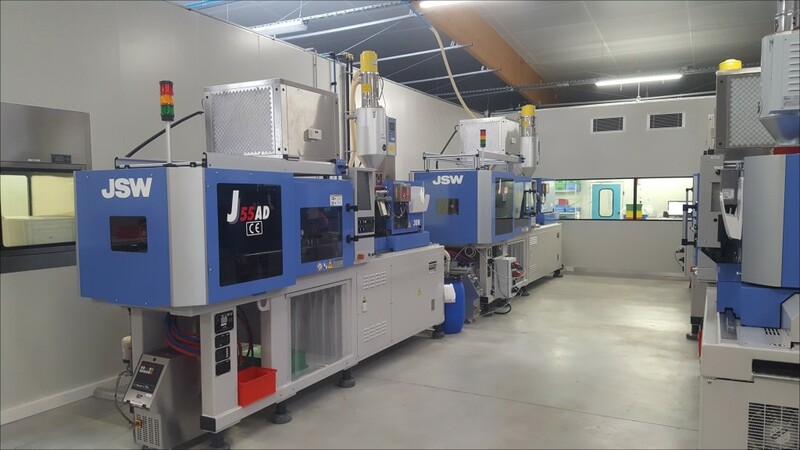 Injection presses are equipped of laminar flow for controlling the level of particles from the beginning of the manufacturing line. The machines, which are nature of cleaner and more silent, guarantee a low energy consumption in agreement with the environmental values of ODC Industries.